The shipping price is based on the weights of the products ordered. NO DUTY, NO CUSTOMS PROCESSING FEES. WE HANDLE IT ALL! Once the order has been processed and the products shipped, a confirmation email will be sent along with a tracking number. The Confirmation email will also contain important information and a check list to follow once the product has arrives. 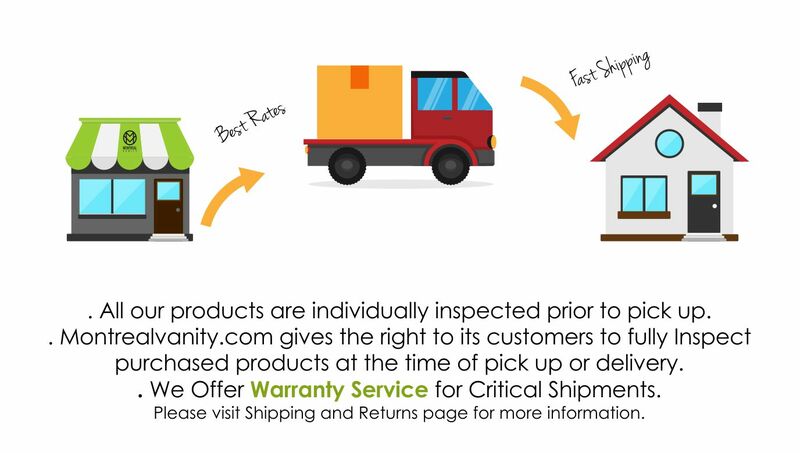 When your product is ready to be delivered at its final destination a courtesy call will be given by the shipping company. All large products on skids are delivered between 08:00 and 18:00 local time and will be curbside delivery. ability to file any claims against the Carrier. *To copy, press and hold Ctrl (the control key) on the keyboard and then press the C on the keyboard. To paste, press and hold down Ctrl and then press V.
*DO I NEED LIFT-GATE DELIVERY?
. If your delivery location has a loading dock or forklift you do not need a lift-gate.
. If the individual items in your shipment are light enough for you to remove from the truck you do not need a lift-gate.
. If none of these options are available, paying for lift gate delivery might be your best option.